We're out of town again this weekend so please enjoy! What a great surprise this morning to see an unexpected Sweet 16 songs. This is something to look forward to when I get home from work today. I'll try to see what song or songs if any were left off your list and I am sure there were a few. Got a question though for you. Do you happen to have any readers in KISSimmee Florida? Have a great day. Thanks again for the unexpected "kiss" songs today. How about KISS AWAY, KISS ME SAILOR, KISSIN' TIME, KISSIN' ON THE PHONE by Ronnie Dove, Diane Renay, Bobby Rydell, Paul Anka respectfully? I remember a record that Jane Morgan came out with in 1965 on Epic called KISS TOMORROW GOODBYE which made our local survey. Have a good day. Obviously you hadn't had your first cup of coffee when you whipped together your spontaneous "Wet Kiss Songs" list. How else can you explain leaving off Exile's 'Kiss You All Over' or the Casinos 'Then You Can Tell Me Goodbye' ? Loved the Michael Landon oldie ... thanks ... and La La Brooks' 'And then he kissed me' is a personal favorite. Again, within the SWEET 16 format, I'm limited to posting just sixteen songs. As this one came to me completely out of the blue that morning, I simply made a list of the first twenty "kiss" songs that popped into my head and then edited it down to sixteen from there. I don't quite get the Casinos tie-in (other than the first line) ... but I DO love that song! And then we're off to our brand new 1967 feature. (This will kick off with a pre-show promo on the 28th and then in earnest on December 30th, running EVERY SINGLE DAY until January 1st, 2018!!! Whew!) Again, if anyone hasn't signed up for the mailing list yet, please do so as a lot of "bonus" material will go out via email during the next year. I just want to be sure I'm registered for your 1967 feature. This is going to be just great and I want to be part of it! Thank you! You are definitely on the list ... but the rest of you won't be if you don't subscribe NOW! Keep in mind, this will be a DAILY FEATURE, posting every single day from December 30, 2016 thru January 1, 2018, at 6 am Chicago time. You will NOT be receiving reminders ... so you'll have to bookmark the site and check yourself each and every day. Make it part of your daily routine ... and start your day with Forgotten Hits! 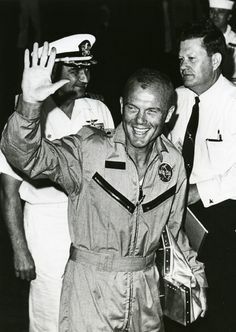 The emails will be supplemental pieces that will NOT appear on the website ... your comments and memories and other special events ... but the only way to see them is to sign up for the email list. If you haven't already done so (Jim, you're covered!) do it now while it's fresh on your mind. Just shoot me an email at either forgottenhits@aol.com or kk@forgottenhits.com and ask us to add your name to the 1967 mailing list. Please add me to the '67 list. That year, my garage band was cranking out the top 40 and FM rock hits playing frat parties and record hops for deejays from KQV, WAMO and WZUM, where we performed with other Pittsburgh acts including the Marcels, Fenways and Johnny Daye. Please sign me up for the 1967 festivities. I was 12 years old in 1967, and that was the first year I really got into Top 40 music. I wholeheartedly agree that ‘67 was by far the best 12 months of the rock era. “Windy,” “Daydream Believer,” “Light My Fire,” “Groovin’,” “The Letter,” “I Think We’re Alone Now,” “To Sir With Love,” “Kind of a Drag,” just to name a few. Cannot do better than that. Looking forward to your series, and thanks in advance. 1967 was the year I got married! 1967 was the year I went into the Army! 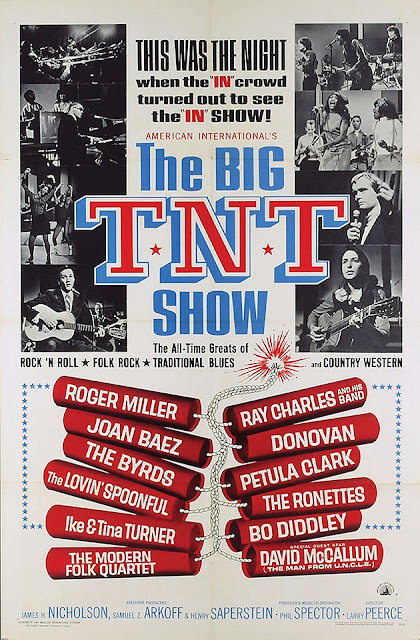 1967 - Oh My Gosh -- The Association, The Cryan' Shames, Ode To Billie Joe, The Turtles, Tommy James and the Shondells - I can't wait for this thing to start! 1967 - That's the year I got into much heavier music! Check out this link from Me-TV, celebrating the upcoming 50th Anniversary of several items familiar to all of us! I just got back from a month's wander (including ten days in Chicago doing Thanksgiving with relatives) and am just now catching up on emails. Please add me to the list, using the address above. 1967 was a great year for me: In the fall of that year I got my first girlfriend, after a couple of false starts. I think it was also the year that Riverview shut down. I remember seeing the Parachute Drop ride in operation that spring, from the top floor of Lane Tech while I was in biology class. I had only been to the park twice, and never took that particular ride. I believe it closed at the end of summer '67. Good luck with it. I'm looking forward to this a LOT. 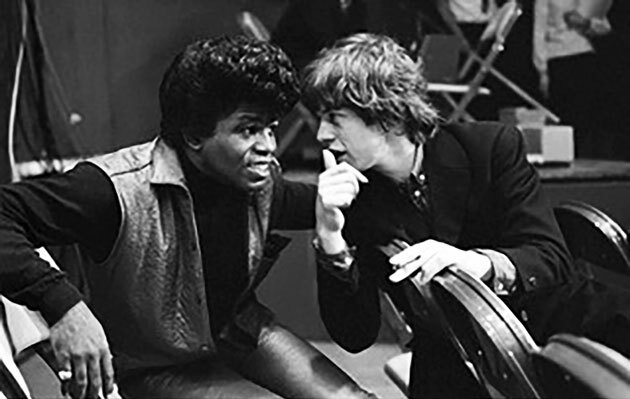 I've sent you several History of Rock and Roll episodes dealing with 1967. Hope you can work them into your brand new series. It's a BRILLIANT idea for you to highlight the music of 1967 throughout the coming year. Please count me in! That year is probably the first year of my life that I remember with any clarity (although it's a bit faint). I turned six years old in April of that year, and I was fast becoming a music fan, especially by listening to WABC in New York, with legends like Cousin Brucie and Dan Ingram. I know there's a book out devoted to 1966 and how that was the milestone year of pop music, but to me, '67 was just overflowing with wonderful hits that bring back fond, early memories. Good luck with this exciting project! The thing that most amazes me about 1967 is the HUGE variety of styles that coexisted on the charts at the same time ... SO much experimentation going on ... each new release sparking other artists to try harder to top it ... turning on the radio and hearing The Beatles and The Rolling Stones played side by side with Chicago's New Colony Six and The Buckinghams ... the teeny-bopper sounds of The Monkees ruling the charts that year, alongside feel good pop by The Turtles, Tommy James and the Shondells and Paul Revere and the Raiders ... the great Motown and Atlantic Records sounds, played right alongside Nancy and Frank Sinatra, The Happenings redoing songs from the '30's and Don Ho!!! Follow those tracks up with The Blues Magoos, The Electric Prunes, Jimi Hendrix, The Strawberry Alarm Clock ... and The Cowsills!!! 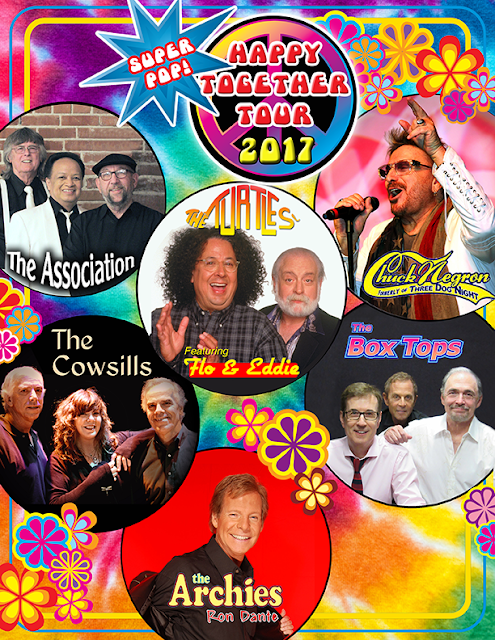 Cream, The Association, Buffalo Springfield, The Doors and Engelbert Humperdinck! Talk about your melting pot of music!!! Yet it all coexisted and nobody ever even gave it a second thought. In 1967, it was Anything Goes (and I don't just mean the Harpers Bizarre / Cole Porter revival!) The Fifth Estate could resurrect a song from The Wizard Of Oz and Bobbie Gentry could captivate the entire country with her sad tale of Billie Joe McAllister. 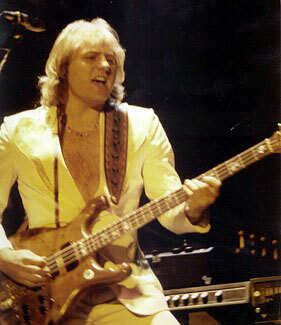 The legendary Greg Lake sadly passed away on Wednesday, December 7th. As a founding member of King Crimson and Emerson, Lake & Palmer, Greg Lake has been a major force in music for over 40 years. He has long been considered a legendary voice and musical powerhouse whose impact changed the landscape of rock and roll. Many simply refer to him as “The Voice”. As the Rock world mourns the deaths of Emerson, Lake & Palmer legends Greg Lake, who passed away from cancer yesterday, and Keith Emerson, who passed away last March, the remaining member of the band, drummer Carl Palmer has announced a very special show saluting the legacy of Emerson, Lake and Palmer. It is a full band show with a special tribute to his fellow band-mate brothers. Emerson, Lake Palmer is one of the most successful Progressive Rock bands of the 1970s, making the hook "Welcome back my friends, to the show that never ends. We're so glad you could attend, come inside, come inside" one of the most famous rock lyrics in history. The voting has been extended until December 15 for the Rock and Roll Hall of Fame public vote. Nineteen artists are nominated for what is normally five slots for actual induction into the hall in 2017 and there are two clear leaders, at least as far as the public is concerned. Journey leads the poll with 227,600 votes with the Electric Light Orchestra following at 194,600. The balance of the public's ballot at this time, which counts as one vote in the final tally, includesYes (169,900), Pearl Jam (140,900) and The Cars (135,800). One that is missing from the public's choice is expected inductee Tupac Shakur who is in ninth place with 83,900 votes. Rolling Stone gave Shakur even odds of being inducted along with fellow first-time eligible group Pearl Jam.There has been on-going controversy about the inclusion of Hip-Hop artists in the Rock Hall, a situation which the organization tried to address earlier today on Twitter, saying "There are many opinions out there on what or who is considered "rock & roll." 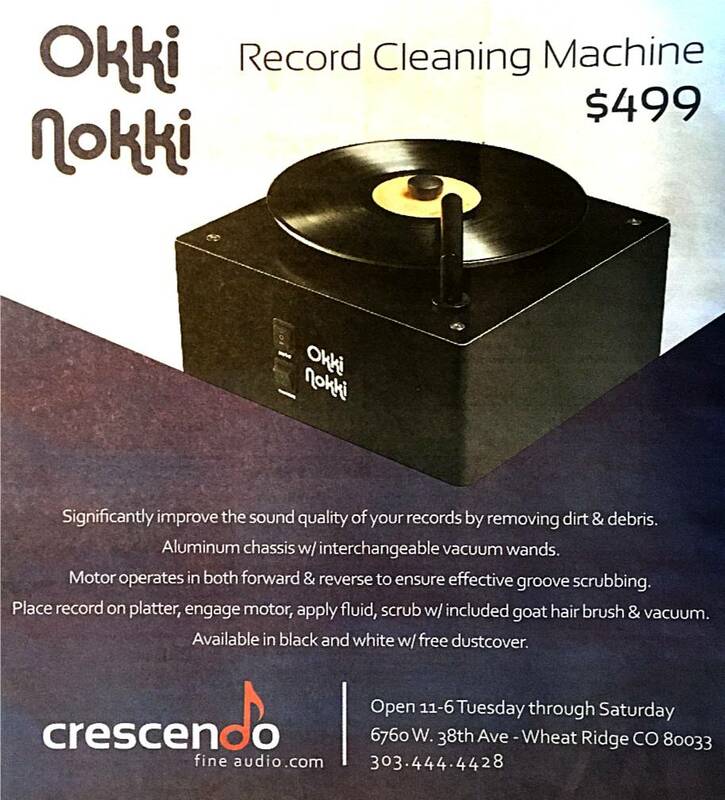 We believe that it's more than just a single sound. 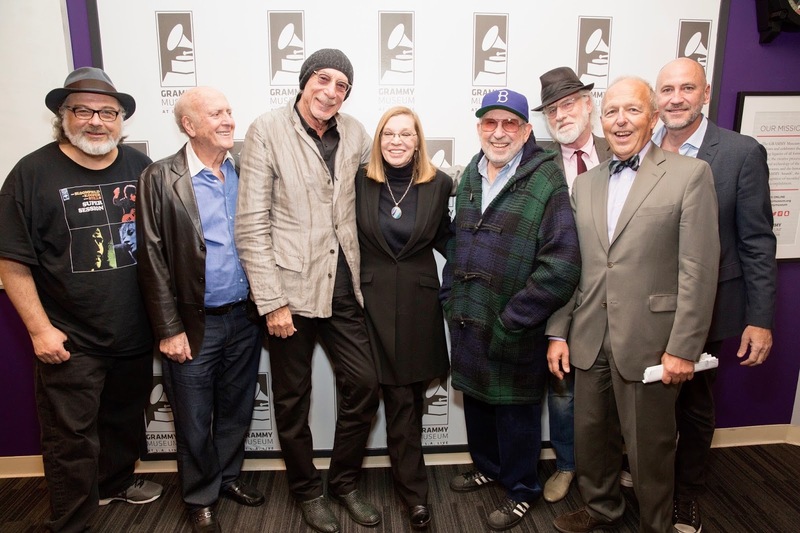 There's a spirit to rock & roll that our Inductees embody and that's what sets them apart." Also not faring well with the public but high on Billboard's list is Janet Jackson who the magazine put at 2-to-1; however, she is currently in 11th in the voting with 68,400. At the bottom of the public's poll is eleven time nominee Chic with 33,300 votes, Bad Brains with 30,700 and Joe Tex with 17,800.You can vote through December 15 at the Rock and Roll Hall of Fame's site. Half a century after their commercial heyday the Monkees are enjoying a second coming. Earlier this year the band pulled off the remarkable feat of releasing a new record, Good Times!, that was accomplished enough to stand alongside the band’s first four albums. That’s no mean feat. The critical and commercial success of the work, which hit the upper echelon of charts across the world and is now routinely appearing on critic’s end-of-year lists, has provided the Monkees with that rare opportunity to put on a live show that brims with both nostalgia and currency. Since the death of Davy Jones in 2012 and the recent retirement of Mike Nesmith, the prefab-four are now down to two: Micky Dolenz and Peter Tork. Dolenz still possesses what is possibly the greatest surviving American pop voice of the 1960's. Tork’s musicianship is superb as he moves from keyboards to guitar and banjo. The latter admirably subs on vocal parts left vacant by Jones and Nesmith. The show, a 30-song multimedia event, begins with Listen to the Band. It takes a verse or two to get the mix right and then we’re in sonic heaven. The band pulls off that mid-to-late-60s American west coast sound with aplomb. The presence of Micky’s sister Coco Dolenz on backing vocals adds to the aural bliss. The set list is a mix of hits, tunes from the margins and new material. Early highlights include Dolenz singing lead on Last Train to Clarksville, Saturday’s Child and two new songs, Weezer’s Rivers Cuomo’s She Makes Me Laugh and Andy Partridge’s (XTC) She Brings the Summer. Tork impresses with Your Auntie Grizelda and sings lead on the Jones hits Look Out (Here Comes Tomorrow) and A Little Bit Me, a Little Bit You. The night was peppered with good humour, dad jokes, the odd false start and a lot of love from the audience. Tork, who remains an eccentric subversive (that’s a compliment), explained that the band were dialling up the “way back machine” to feature the vocal of the Jones on Shades Of Gray. He added that the moment had been going down so well that when he sees Jones next, he’d tell him. Talk about holding an audience spellbound — “Jones” and the Monkees did just that. Dolenz and Tork performed a mesmerising take on their new song Me & Magdalena. The timpani drum was wheeled out for Dolenz’s Randy Scouse Git. Dolenz continually displayed his gifts for pop, jazz and R&B. The set list is almost peerless, with a second half featuring Mary Mary, Circle Sky, Porpoise Song and Words. Salutations are offered to Nes­mith, whose influence runs deep through the set list. Daydream Believer raised the proverbial before the band closed with two of the best pop songs of the 20th century, Pleasant Valley Sunday and I’m a Believer. In rock ’n’ roll terms, the Monkees have a pulled off the greatest comeback since Lazarus — a feat for which any lover of the three-minute pop song will be forever thankful. At a Kmart in Macon, Ga., as a kid, I purchased my first 45, the Beatles “Yesterday”. I remember it because, that same day as my family and I visited another store, I left the 45 in the back (deep well) of the car and the penetrating sun melted it to non-usage. A real bummer! YOU MAKE ME AND A LOT OF PEOPLE HAPPY. I HOPE WE GET THE CHANCE TO MEET UP ONE DAY. CHECK OUT MY NEW IMAGINE VIDEO ON YOUTUBE OR MY SITE AND LET ME KNOW WHAT YOU THINK. With the anniversary of John Lennon's passing yesterday, your timing is perfect to feature this today, Billy. I'm guessing this was filmed in beautiful Santa Fe ... it's just gorgeous! The Grammy Museum screening of “BANG! The Bert Berns Story” was a big success. The film was very well received and the post-screening panel was terrific. The announced panel ... co-director / editor Bob Sarles, Mike Stoller, Jeff Barry, Brooks Arthur, Joel Selvin, director Brett Berns and the moderator (that would be me) ... was joined before the screening by the one and only Mary Weiss of the Shangri-Las. The panel was augmented by Jerry Goldstein of the Bang Records artists The Strangeloves. The audience included Melissa Manchester, Ron Dante (the guy who sang “Leader of the Laundromat” was in the same place at the same time as the girl who sang “Leader of the Pack!! ), Barry Goldberg (Electric Flag / Goldberg - Miller Band / KGB who wrote and recorded the film’s score), Shindig’s own beach movie beauty and “Dr. Pepper Girl” Donna Loren, Andy Paley, one half of the Paley Brothers, among others. It was such a thrill for me to be up on that stage with a veritable Mt. Rushmore of Brill Building / 1650 Broadway legends. From left: Bob Sarles, Mike Stoller, Jeff Barry, Mary Weiss, Brooks Arthur, Joel Selvin, me (Bob Merlis), Brett Berns. A great indoor venue in the historic area that originally was home of blast furnaces of Bethlehem Steel! It Should Have Been a Hit! Click here: It Should Have Been a Hit ! How about these for underrated songs? Scott Shannon just announced that today (December 8th) is the 40th anniversary of the release of the "Hotel California" album. I just thought I'd warn you. Because of that fact, they'll probably be playing it a few extra times today. December 6th is usually a somber day for the Orbison family insofar as Roy Orbison passed away on that day in 1988 and Barbara Orbison, his widow, departed exactly 23 years later in 2011. 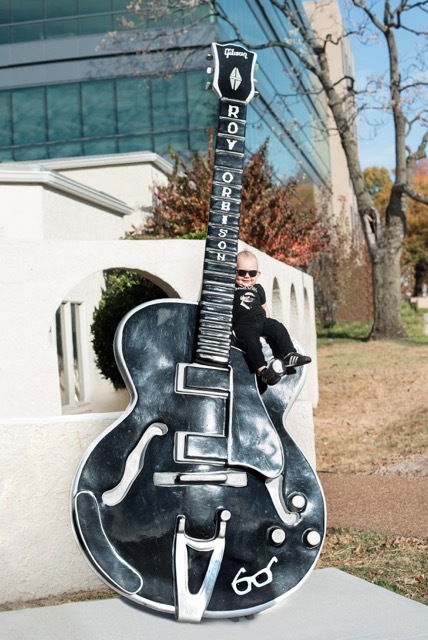 In an effort to bring joy to this typically sad day, Roy Orbison, Jr and his fiancée Åsa have chosen December 6 this year to announce a blessing: the birth of Roy Orbison 3rd, who was born in Nashville on March 2. The happy, healthy baby boy is Roy Orbison Jr’s first child and the late Roy Orbison’s first grandson. The beaming new dad commented, ”Becoming a father has changed my life. I love him so much and everyday I see elements of big Roy and Barbara’s spirit in him. He looks a lot like his grandfather and already loves guitar. We wake him up each morning playing music like ‘Oh, Pretty Woman' and 'You Got It.’"
Apart from managing the estate of his father, Roy Jr co-owns a successful publishing company, Still Working Music, and is working on far reaching projects including a symphonic album, a hologram event and a museum. And he is currently working on his first album that he is recording at his Pretty Woman Studio in Nashville. Åsa, a former marketing director, recently moved from her native Sweden to start her new family and raise baby Roy 3. The other day you mentioned a third British Geoff you are right ... he is Geoff Barker, a BBC DJ, and he can be heard every Saturday night live or anytime up to thirty days after his programme has been transmitted on BBC I player. I have mentioned to you in the past and you did pass the following information on to your readers but with all the chat regarding lack of oldies on radio, you might want to tell the readers again. Log in and find last Saturday’s Geoff Barker programme and click on it to bring up the listen to box. Don’t forget you can now listen on line for thirty days after the transmission. Log in and find last Saturday’s Bernie Keith programme and click on it to bring up the listen to box. Don’t forget you can now listen on line for thirty days after the transmission. Both of these two guys, eat sleep and drink the music of the fifties. Just wanted to let you know that we have a couple of shows coming up in mid-February ... first on the 11th (the Saturday before Valentines' Day) when The New Colony 6 will be playing at Durty Nellies and the a few nights later on Valentines' Night for the Cornerstones show at the Arcada. Further note ... I am sending along a track that was just put out on a CD by a super fan of the band (unsure if he is on FH or not), Ron Baker, who has traveled from over in OH many times to see NC6. He does a bit of dabbling musically himself and just released “Cardboard & Illusion” in some manner; he’s on Facebook, so perhaps Frannie can fill in the blanks here. Anyway, when he told me about going down to Nashville to record his latest tunes, he asked if I had ever written anything that was never released -- long story short is I sent him lyrics that he put to music and added to his CD. The tune is called “With Regrets” and while it is weird hearing it with his music, which differs from what I had in mind, it’s a nice effort and cool to have a “new release” albeit only with writers’ credits ~52 years after the last ones by New Colony Six (with the exception of the SIDES’ tunes from RJM, the Graffia Brothers and alternate takes from NC6 -- and, of course, the A-Live & Well CD compilation with the current iteration of the Colony! This one's been missing in action for awhile ... but I see that it's back up on YouTube again so catch it while you can! The other day we told you that The T.N.T. Show was finally being released on home video. 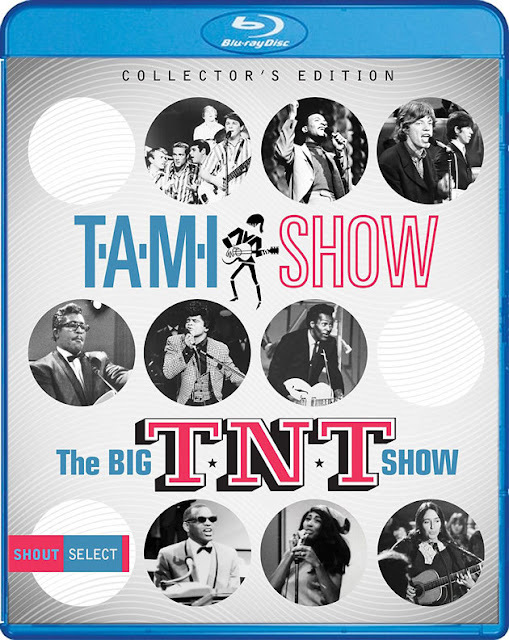 Now that landmark film made its Blu-ray debut, along with its long-lost — and much requested follow-up — The Big TNT Show, directed by Larry Peerce, on December 2, 2016, as part of the 2-disc Blu-ray set T.A.M.I. Show/The Big T.N.T. Show Collector’s Edition, from Shout! Factory. The Big T.N.T. Show was also released as a standalone DVD. One of the most acclaimed rock events ever captured on film, the 1964 concert known as T.A.M.I. 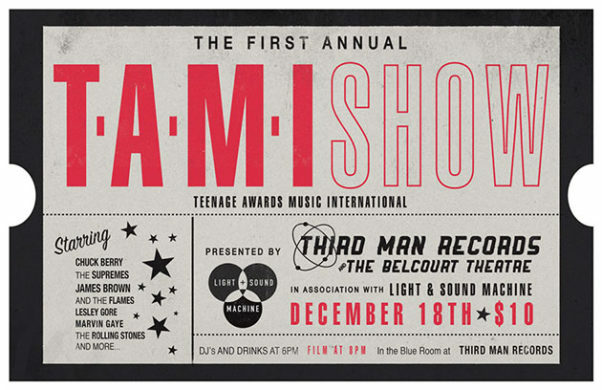 Show[Teenage Awards Music International] presented a lineup like no other, the Rolling Stones, James Brown, the Beach Boys, Marvin Gaye, the Miracles, the Supremes, Chuck Berry, Lesley Gore and other acts took the stage one after another rehearsed and recorded over two days and nights on October 29 and 30th on Pico Blvd. at the Santa Monica Civic Auditorium. David Winters and Toni Basil served as choreographers. Marshall Berle, Howard Wolf, John Landis and David Cassidy were in the audience. In 2004 I interviewed Andrew Loog Oldham, the manager / producer and publicist for the Rolling Stones, and I asked him about The T.A.M.I. Show. Originally billed as a companion piece to The T.A.M.I. Show after that event’s success, The Big T.N.T. Showholds up as an essential time capsule from its day. "The then King-Of-All-Media-in-waiting Phil Spector not only fully launches action with the ultra-Modern Folk Quartet’s ‘This Could Be The Night’ — setting composer Harry Nilsson’s career on its way in the process,” underscores writer and archivist Gary Pig Gold, “not at all coincidentally — but stuck all the way round to produce the T.N.T. to boot; glimpse his ivories right beside righteous Joan Baez, f’rinstance. Now the Christmas season is upon us. The other day, out of the blue, I thought of the 1961 hit, "Nut Rocker". I hadn't heard the record in DECADES! It was done by B. Bumble and the Stingers. The song is a hip, uptempo version from "The Nutcracker". If you search this online, you will find that many sites say it's a fast cover of "March of the Wooden Soldiers" (or "...Tin Soldiers", or "...Toy Soldiers"). "March of the Toys" was from the operetta, "Babes in Toyland", which later became "The March of the Wooden Soldiers", from the Laurel and Hardy movie, "Babes in Toyland". Having been in both productions of "The Nutcracker" and "Babes...", myself, I can tell you that this really is a cover of "Children's Galop" from "The Nutcracker" ballet. Ok, now we have that straight. 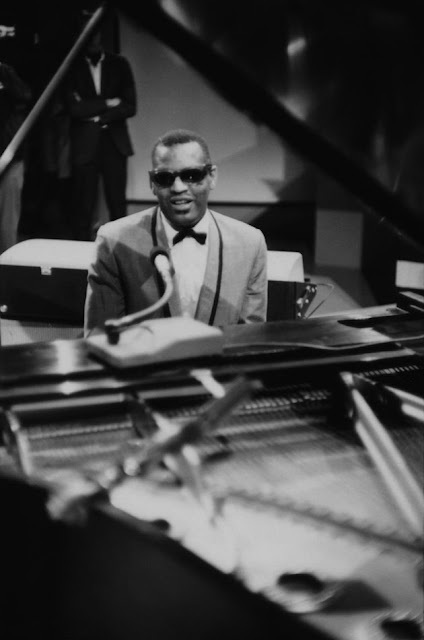 The piano solo was supposed to be played by Ernie Freeman, who was featured on "Bumble Boogie", but he was out doing some heavy partying the night before they had the studio reserved, and couldn't get out of bed, so pianist Al Hazen was brought in at the last minute, to play on the recording. It was done in one take, but Hazen wanted to do it again. It was decided that the take was "good enough", and I agree with that decision. #3 is a new favorite of mine. I really like his versions of "Merry Christmas, Baby", "Santa Claus Is Back In Town", "If Every Day Was Like Christmas" and "Santa Bring My Baby Back To Me". Years ago, I would have never thought a device such as this would be widely available in 2017! Then, on further research, I find that this, and machines like it, have been around for some time now! Vinyl was a big part of my life when I was a kid! And now today I'm out of touch about vinyl?! What's next? A Captain Midnight Secret Decoder Ring? !